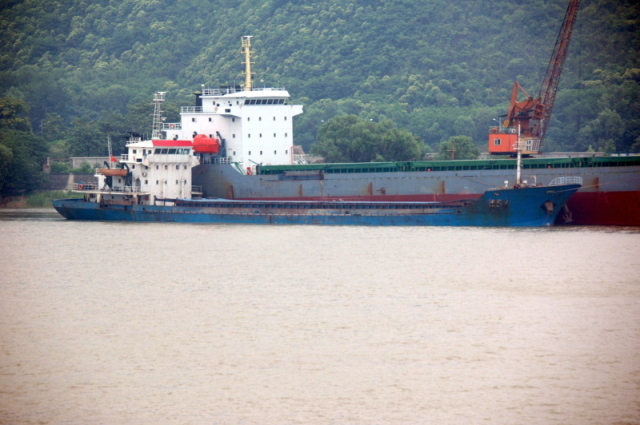 The 97 meter long cargo vessel Run Wu 9 sank in the East China Sea off Dachen Island, Zhenjiang, China. The crew reported to authorities that the Run Wu 9 had suffered water ingress while in strong winds and heavy seas. Authorities dispatched a rescue boat to the scene. All 15 crew from the Run Wu 9 were rescued a few minutes before the Run Wu 9 sank. No reports of injuries. The Run Wu 9 was en route to Ningbo from Dongshan Dao. The cause of the water ingress was not reported.